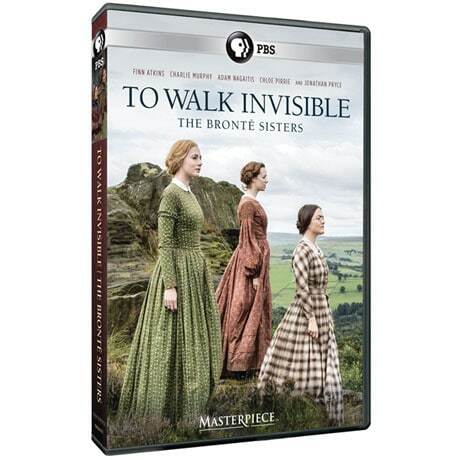 Charlotte, Emily, and Ann Brontë face a life of hardship. Trapped at home with few opportunities, they share the burden of supporting their father and their troubled brother. Then Charlotte sees that writing novels could offer a way out. With Finn Atkins, Charlie Murphy, Chloe Pirrie, and Jonathan Pryce as Patrick Brontë. Made for British television, seen on Masterpiece, penned by acclaimed screenwriter Sally Wainwright (Happy Valley, Last Tango in Halifax). "Vibrant dramatization"—Atlantic. 2 hrs, 1 DVD, SDH.